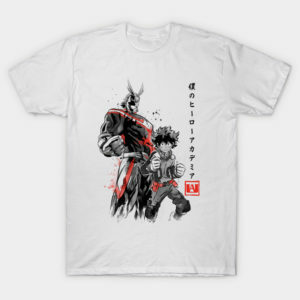 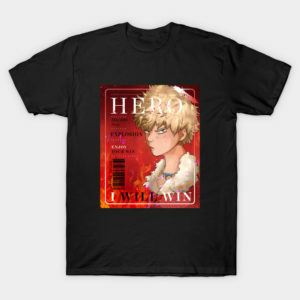 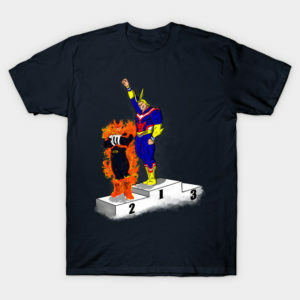 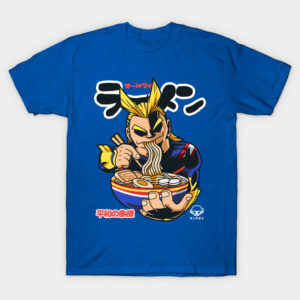 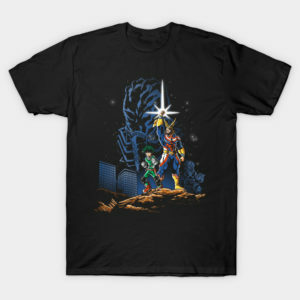 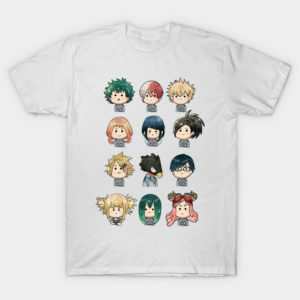 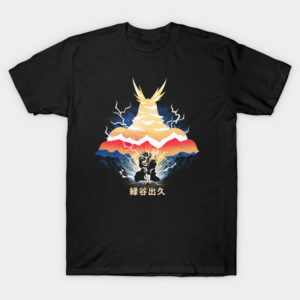 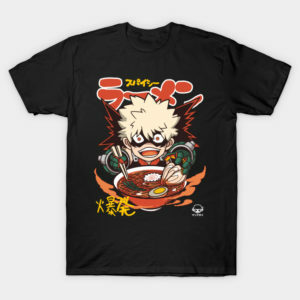 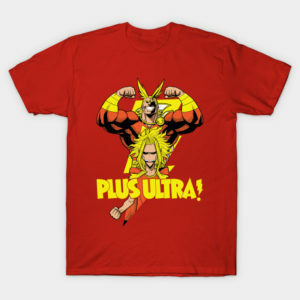 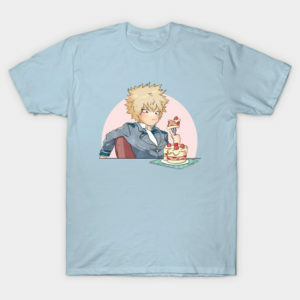 If you are looking for My Hero Academia t-shirts then you will be happy to know that this is an ever-expanding list of t-shirts from this popular anime and manga franchise. 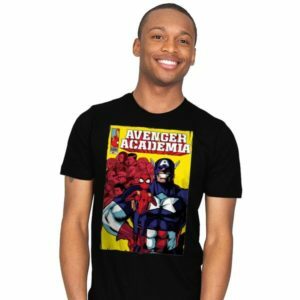 From the creators of Fullmetal Alchemist and Soul Eater comes My Hero Academia, a superhero origin story that soars to the top of the class. 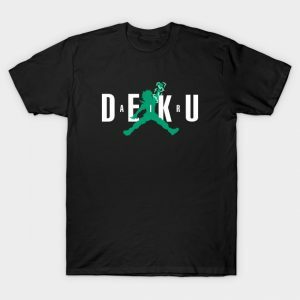 The story follows Izuku Midoriya, a boy born without superpowers in a world where they are the norm, but who still dreams of becoming a superhero himself, and is scouted by the world’s greatest hero who shares his powers with Izuku after recognizing his value and enrolls him in a high school for heroes in training. 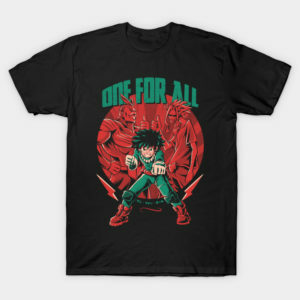 Choose from one of 51 My Hero Academia t-shirts.